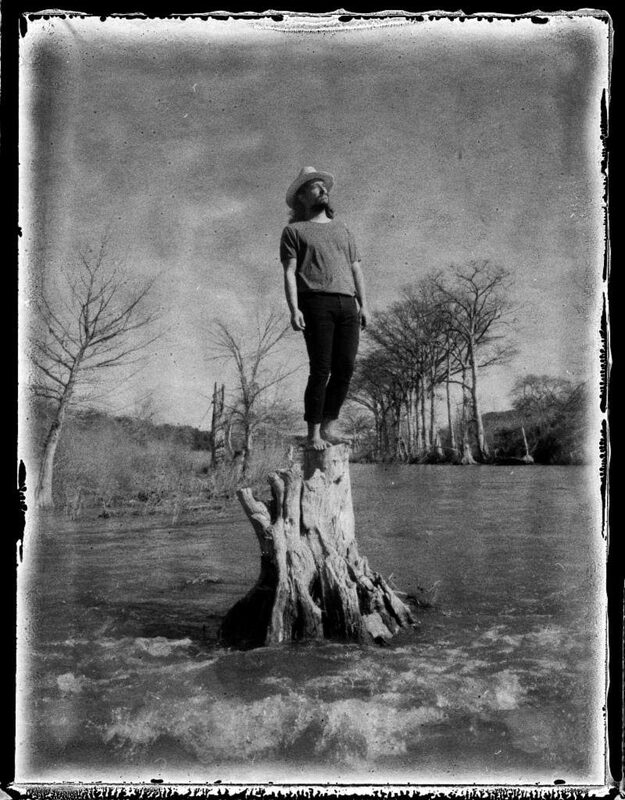 Acclaimed Texas singer-songwriter Matthew Logan Vasquez (ex-frontman of The Delta Spirit) has released two new songs from his forthcoming third solo record, LIGHT’N UP, which arrives in the UK on March 29 via Dine Alone Records. 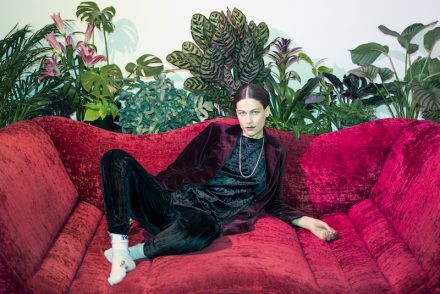 “Vacation” b/w “I Love My Boy” got their premiere via Relix magazine and are now available now at all DSPs. LIGHT’N UP’s release was announced last month by the hard-driving first single, “Trailer Park,” along with its b-side “Poor Kids.” “Trailer Park” premiered at Rolling Stone Country, alongside an official companion video directed by Michael Parks Randa (Deer Tick, Rick Ross, mewithoutYou) and streaming now at Vasquez’s official YouTube channel. Both songs are available now at all DSPs. 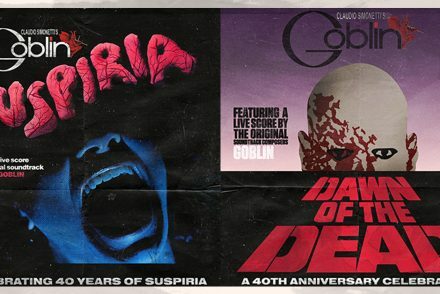 Claudio Simonetti’s GOBLIN to perform live soundtracks to Dawn of the Dead/Suspiria screenings at Union Chapel & Edinburgh Summerhall this August!